Listen, I know we talk about the non-existence of a Wonder Woman movie a lot. Like, a lot. Super frequently. But it's because we care! And because it's ridiculous that one doesn't exist, given how many powerful people in Hollywood have tried to get one made. The most recently revealed in that line of notables? Bridesmaids director Paul Feig pitched Wonder Woman to Warner Bros as an action comedy. To clarify what exactly what he was going for, Feig went on to explain that the film held some similarities to the Iron Man films in terms of tone. He also told the IGN reporter that "in retrospect he can see why the concept didn’t fly, as the fans can be quite protective of their characters and any changes that are made to them." This is, admittedly, very true. 1) Paul Feig is still awesome. This is the man who created Freaks and Geeks and directed Bridesmaids and The Heat, so it's not like we'd forgotten that. But it's nice that this Wonder Woman thing is something he's thinking about, too. 2) Warner Bros has had a lot of options when it comes to getting something Wonder Woman made. 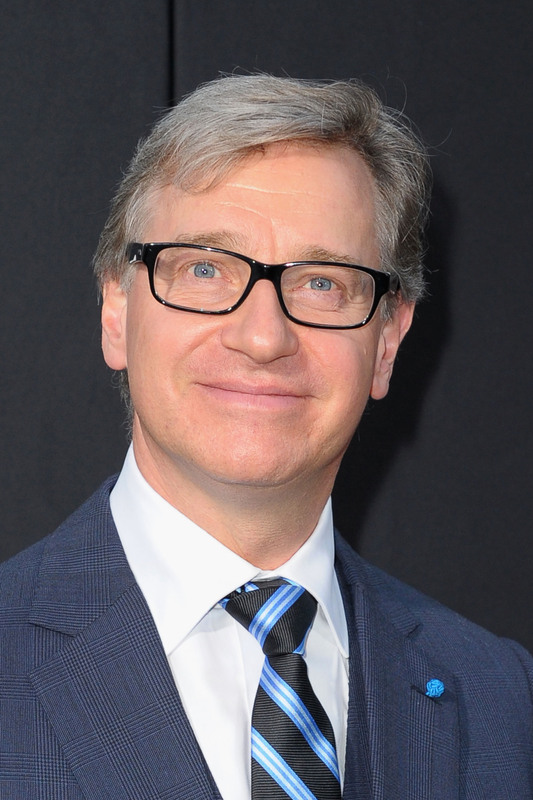 Paul Feig directed two of the biggest-grossing movies in recent history (both in terms of female leads and in general), and Joss Whedon — who can no likely longer direct or write a Wonder Woman movie any time soon due to heavy Marvel contracting, but whom wrote one of Wonder Woman's past failed scripts — directed the biggest superhero movie ever. We're absolutely sure there have been others. So the whole gun-shy thing when it comes to just taking a leap of faith and just picking a concept/director/script? It's getting old. Who knows, the studio may have something huge and awesome in the works right now that they just haven't announced yet. But it'd be really awesome if they'd just tell us about it already.